JLab Epic 2 Wireless Sport Earbuds - Bluetooth 12 Hour Playtime - NEW! 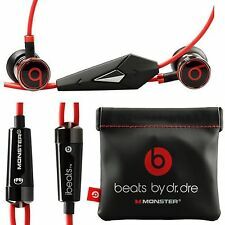 Monster Beats by Dr Dre iBeats In-Ear Headphones- Black. Signature Beats sound and iconic Beats style in sleek, compact design. 1 Headphones. 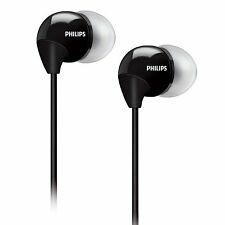 Extended Full Range Sound from Compact ln-Ear Headphones. 1 Carrying case. 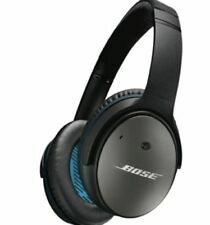 Bose QuietComfort QC25 Acoustic Noise Cancelling Headphones - Black for Apple IOS / IN GOOD USED CONDITION LIKE NEW Grade AAn item that has been used previously. QuietComfort® 25 headphone s. Many of our engineers are also musicians, with a passion for music. An adjustable bass allows you to customize your listening experience. Providing up to 40 hours of playback, these headphones wirelessly pair and stream music from any Bluetooth enabled device. Skull Candy Crusher Noise Isolating Wireless Headphones w/ Mic & Stereo Haptics. Trending at $109.00eBay determines this price through a machine learned model of the product's sale prices within the last 90 days. These Beats by Dr. Dre Tour In-Ear Headphones are among the first earbuds to hold their own against over-ear headphones. With their newly designed custom fit and improved sound quality, you can get even closer to the music. Redesigned to adjust headset angle to fit your headband size, and foldable to take out any where you want, very convenient to go out travel, exersices, hiking, joging, yoging etc. This headset earpad is equiped with soft PU skin materials over the ear, feel lightweight and contribute to your ear protection, the headset shell is designed with ABS materials and very durable not to wear out easily. 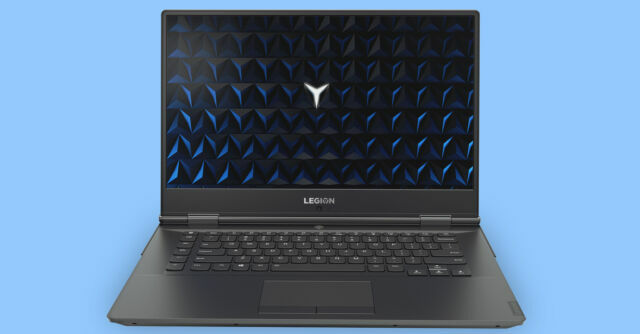 Up to 6 hour battery life. 2 year manufacturer warranty. Quelima SH - S1 Universal Foldable Sports Wireless Headset LED FM Radio Headphone Support TF Card. Comfortable ear pads on-ear foldable headphone design. Supports FM radio 87.5 - 108MHz. FM radio: Yes. T4S is the superior version of Turbi ne 4 th generation. Details and sound quality are fully upgraded. Adopting all titanized 57mm diaphragm and Bluedio Vector Flow Technology to strengthen the bass. 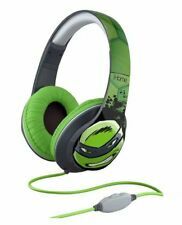 Skullcandy SMOKIN' BUDS In-Ear Headphones w/Mic Remote Headset (Green/Black). Ear fitting noise reduction sleeve. Travel Case included. 9mm driver. 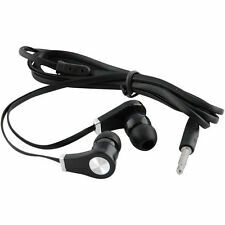 4 out of 5 stars - Beats by Dr. Dre PowerBeats 2 wired in ear sports Headphones Black Red Grey NEW! 189 product ratings189 product ratings - Beats by Dr. Dre PowerBeats 2 wired in ear sports Headphones Black Red Grey NEW! AirPods will forever change the way you use headphones. Whenever you pull your AirPods out of the charging case they instantly turn on and connect to your iPhone Apple Watch iPad or Mac. Audio automatically plays as soon as you put them in your ears and pauses when you take them out. Condition- New open box complete. Trending at $29.29eBay determines this price through a machine learned model of the product's sale prices within the last 90 days. Connect via Class 1 Bluetooth® with your device for wireless listening. Trending at $20.99eBay determines this price through a machine learned model of the product's sale prices within the last 90 days. Don't waste your music on weak, distorted ear buds. Super plush and covered with ultra-soft breathable materials, Beats Studio will keep you cool and comfortable even during marathon listening sessions. These large diaphragm, foldable headphones feature a rugged construction, a secure, highly effective closed-ear design. The MDR-7506 is a staple within the recording, film and live arenas. SONY MDR-7506. Trending at $89.95eBay determines this price through a machine learned model of the product's sale prices within the last 90 days. AS600BLUE Trekz Titanium Wireless Bone-Conduction Headphones - Blue. Lightweight and comfortable, Trekz titanium open-ear wireless bone-conduction headphones are the smart alternative to traditional in-ear sport headphones and earbuds because they let you keep your ears open so you can hear surrounding sounds. // Cowin E7 Active Noise Cancelling Bluetooth Wireless Headphone w/ Built-in Mic//. // Active Noise Cancelling: Cowin E7 headphones are equipped with Active Noise Cancelling technology. With the simple flick of a switch you can shut out noise from the outside world so you can surround yourself exclusively in your music. Trending at $50.29eBay determines this price through a machine learned model of the product's sale prices within the last 90 days. 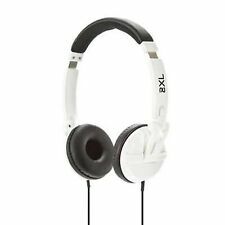 Monster Beats by Dr Dre iBeats In-Ear Headphones- - white. Signature Beats sound and iconic Beats style in sleek, compact design. Lightweight for listening while exercising or when you're on the go. 1 Headphones. US SELLER Monster Beats by Dr Dre iBeats In-Ear Headphones- Black FAST SHIPMENT What's included ---1 Headphones ---4 Pairs of standard Monster designed ear-tips ---1 Carrying case ---No Box Features ---Signature Beats sound and iconic Beats style in sleek, compact design ---Solid metal housing resists vibrations for purest sound without sonic side effects ---ControlTalk on-cable mic for convenient hands-free calling with iPhones and smartphones ---ControlTalk track seeking capabilities without touching your iPod or music phone Description Specially Designed for iPad, iPhone, and iPod Advanced engineering reproduces high resolution sound from your iPad, iPhone, or iPod for a listening experience other buds are unequipped to deliver. From JLab And whatever else you can dish out. Just finished a run?. Rinse off your buds for your next round. Learn about JLab's Beacon Signal Technology. All while keeping that perfect fit, made just for you. 5 out of 5 stars - JLab Epic 2 Wireless Sport Earbuds - Bluetooth 12 Hour Playtime - NEW! 5 product ratings5 product ratings - JLab Epic 2 Wireless Sport Earbuds - Bluetooth 12 Hour Playtime - NEW! Much Better Sound. Proprietary 45mm large-aperture drivers provide you with deep, accurate bass response. 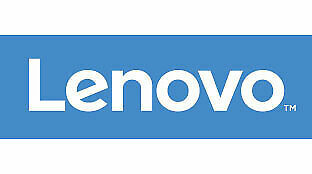 Much Higher-quality Built-in Microphone and NFC Technology. COWIN E7 PRO provides high-quality built-in microphones for hands-free calls, Which is convenient for you to free yourself from wires. We’ve raised the bar for wired sport headphones. Introducing Sportz Titanium with mic, the next generation of AfterShokz; more comfort and better sound quality at an affordable price. Our latest edition of bone conduction headphones will exceed your expectations with their premium audio, crystal clear calls, lightweight and comfortable fit and open ear design.